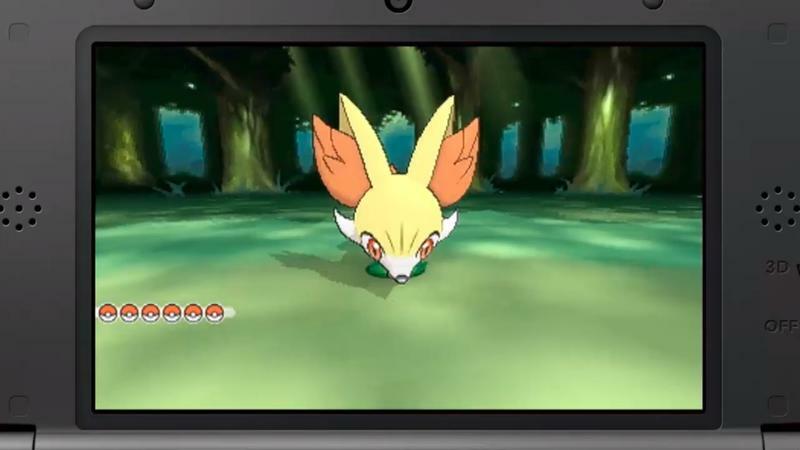 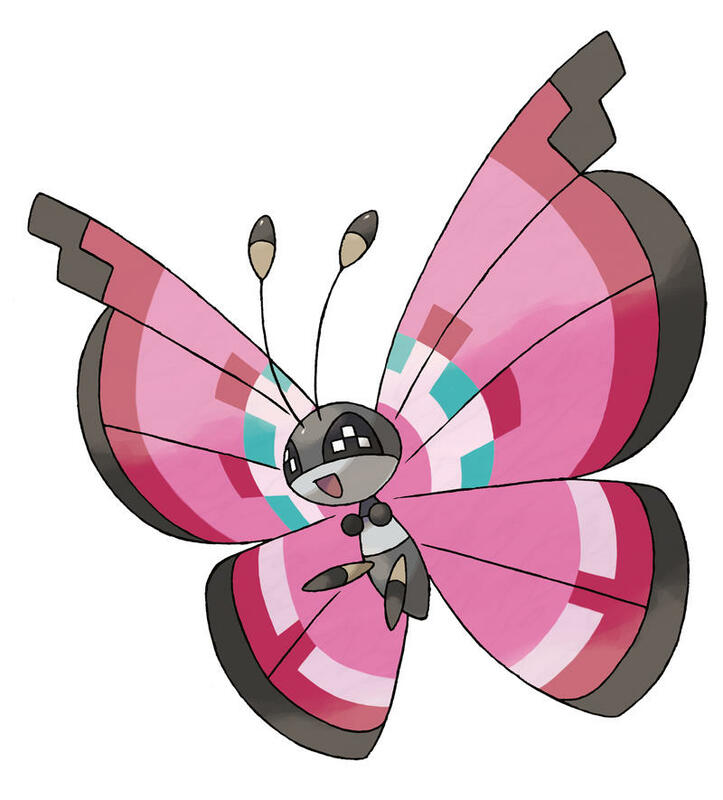 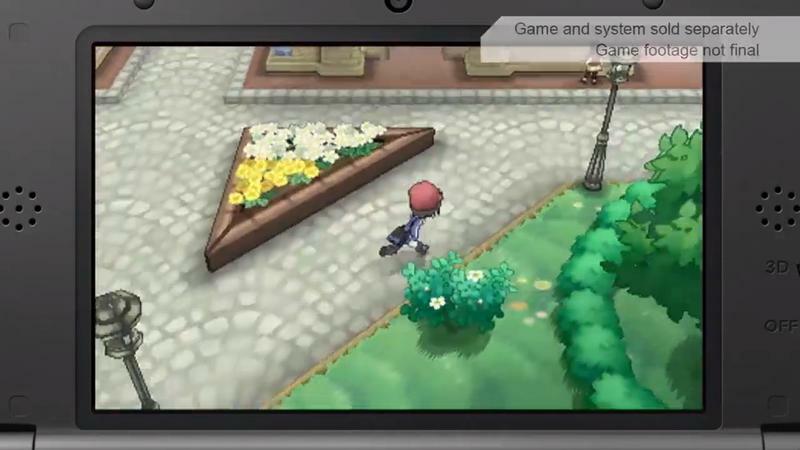 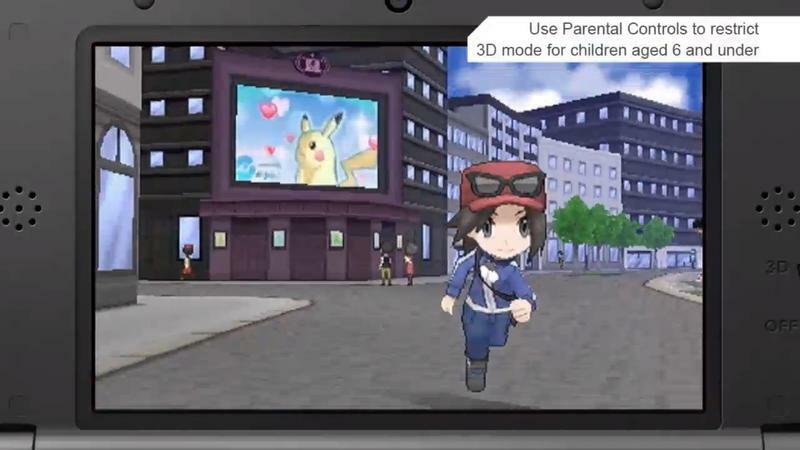 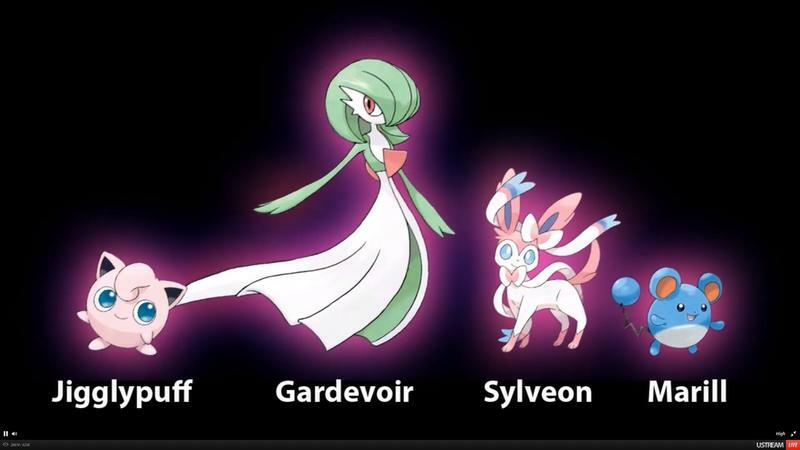 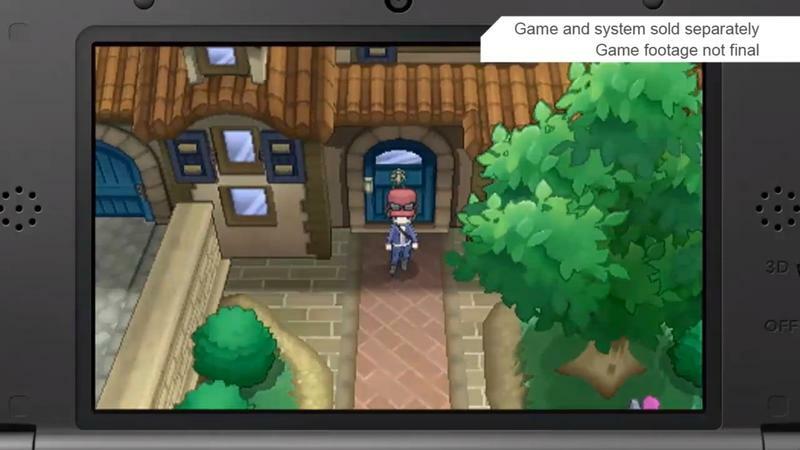 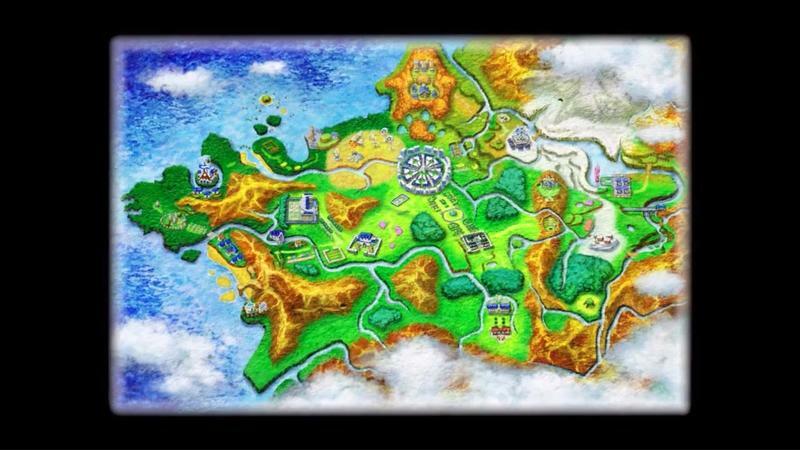 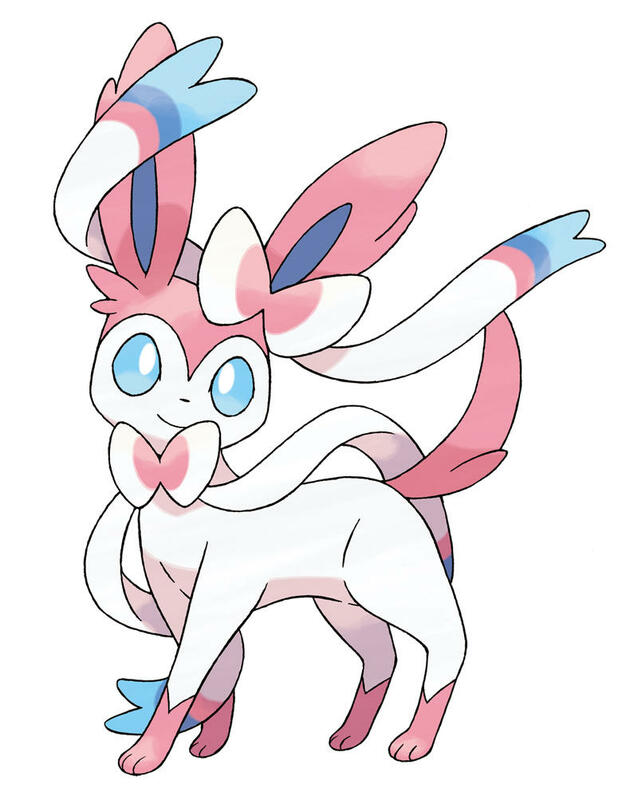 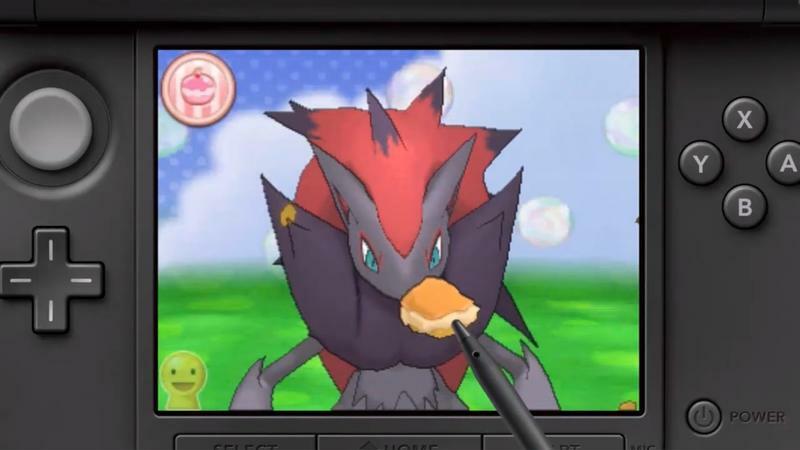 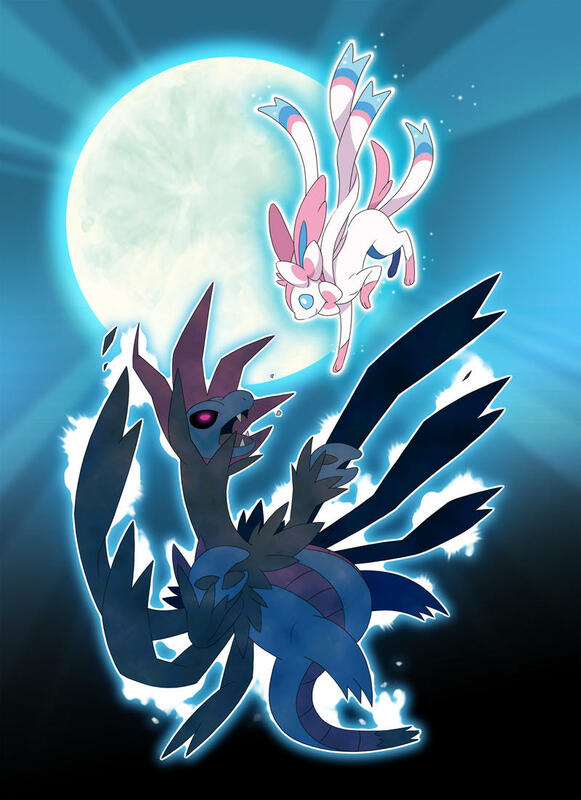 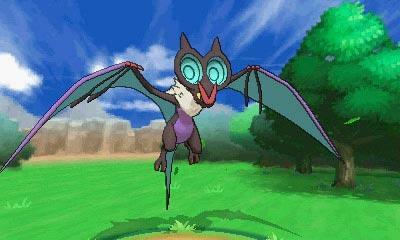 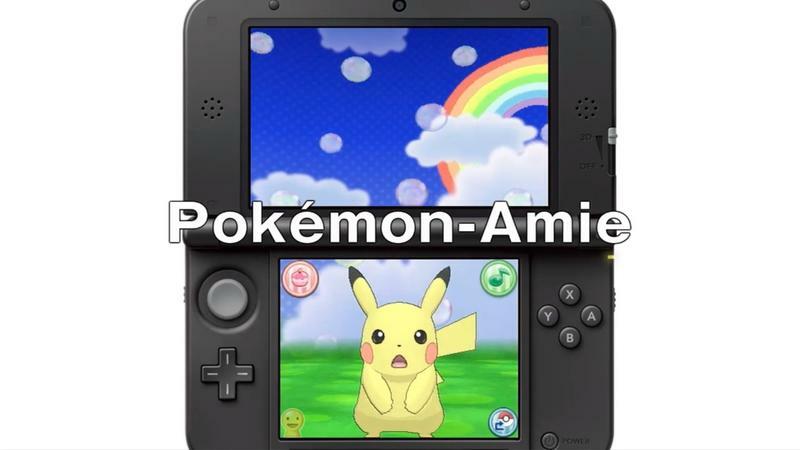 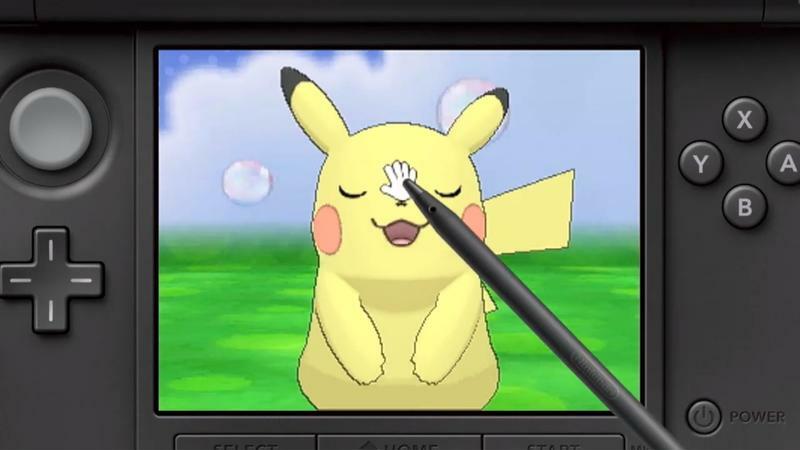 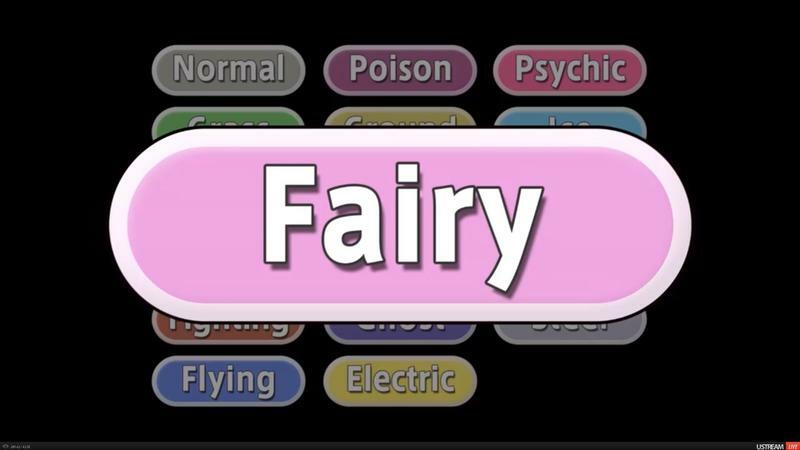 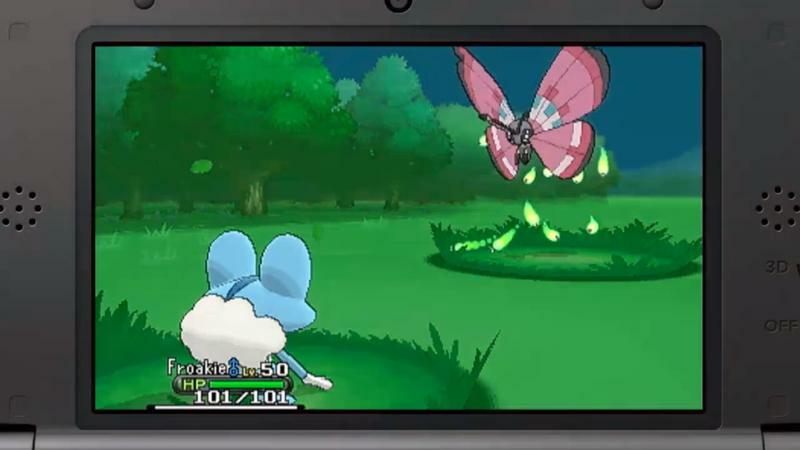 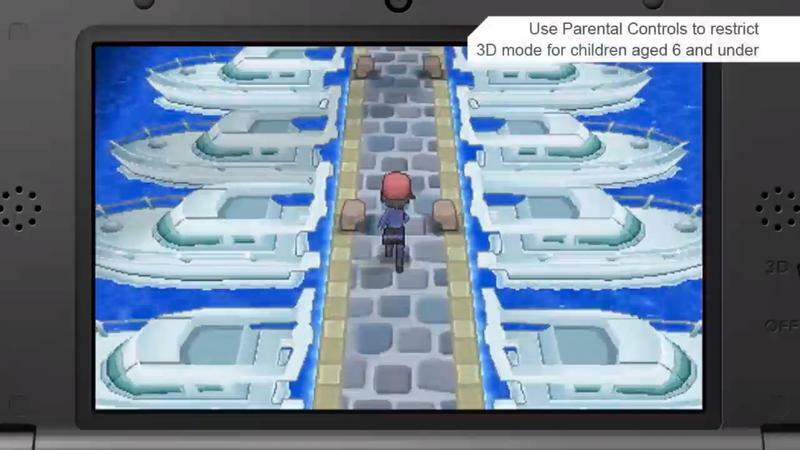 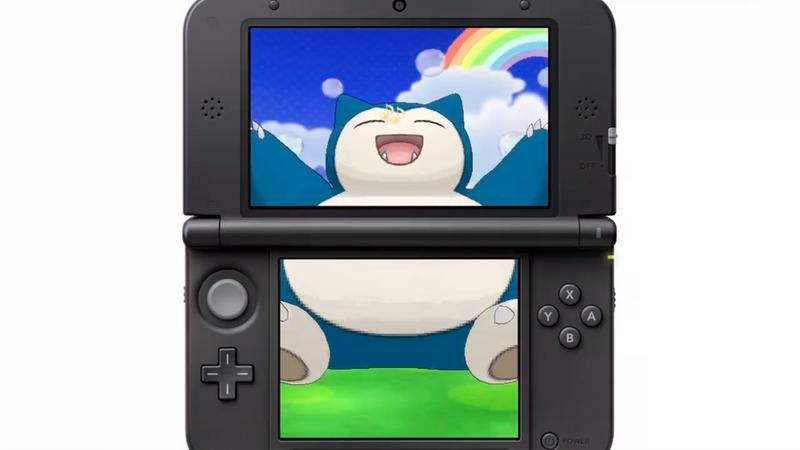 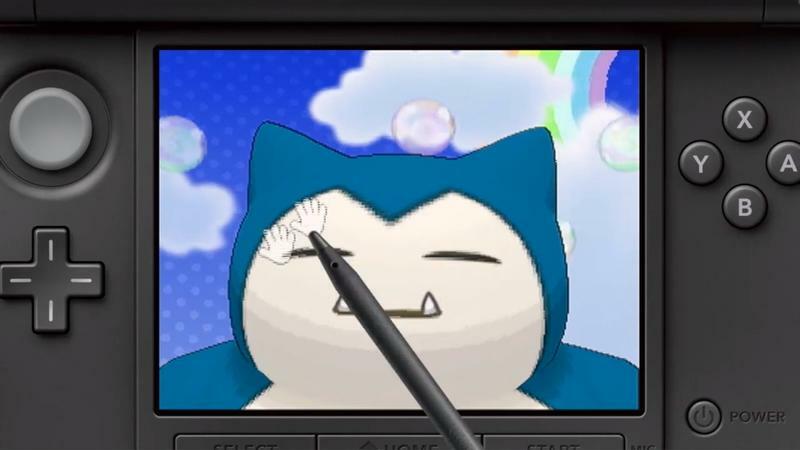 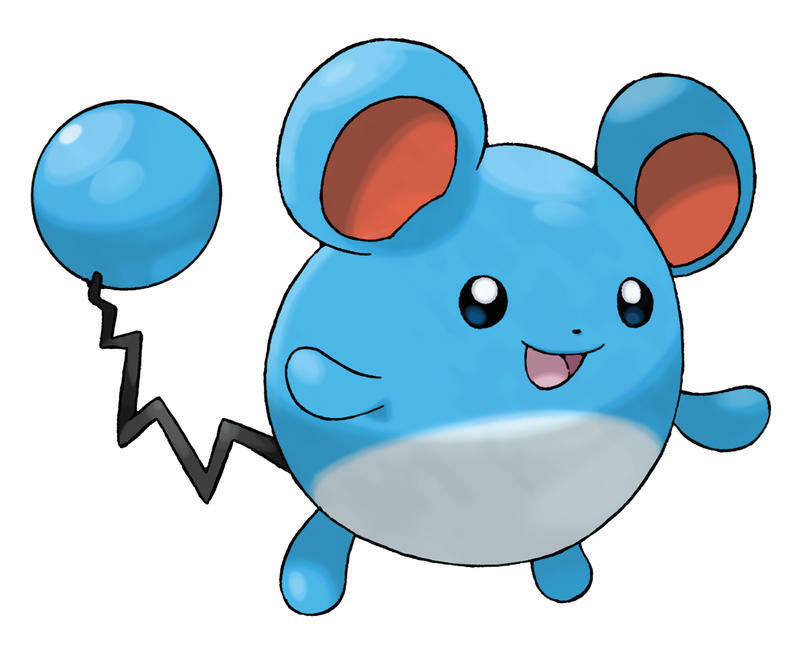 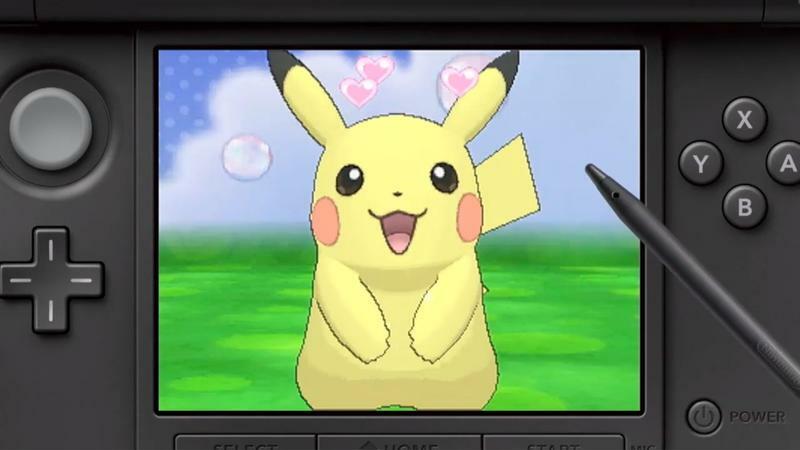 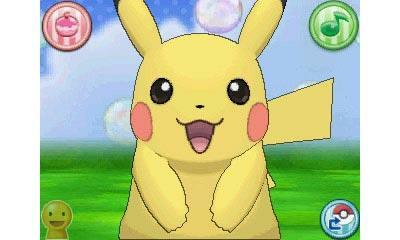 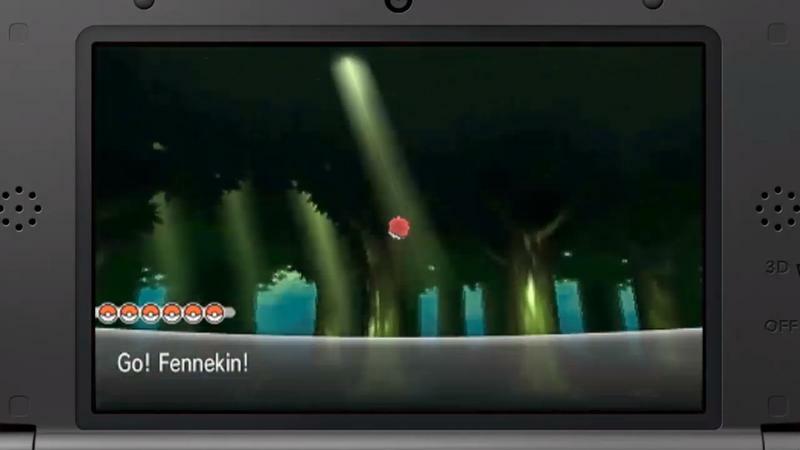 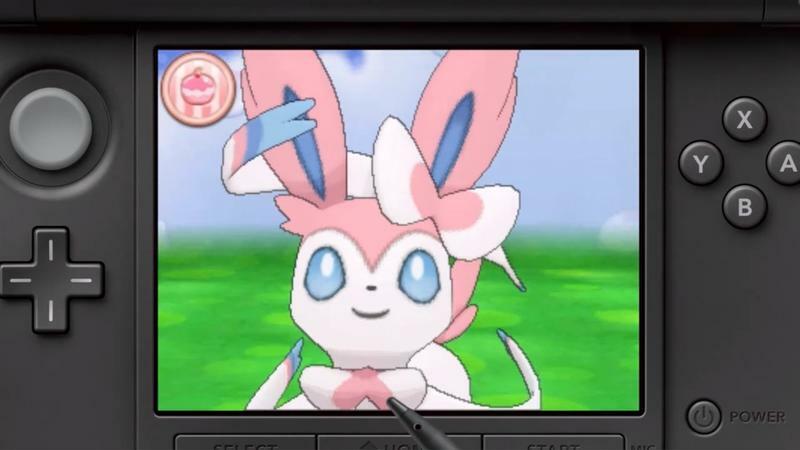 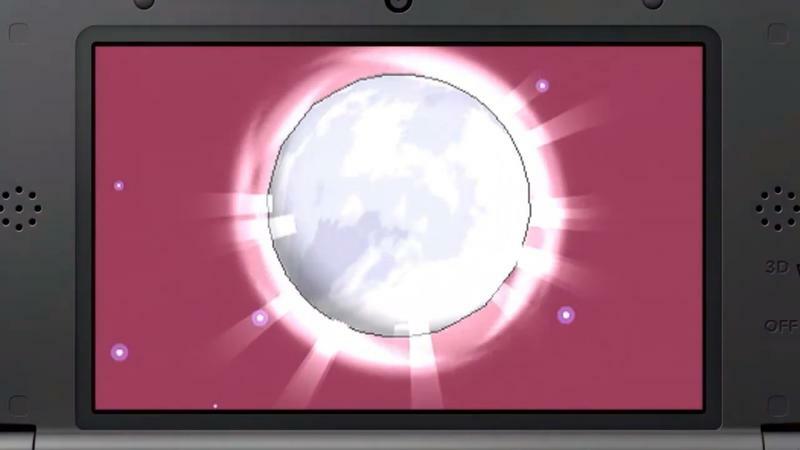 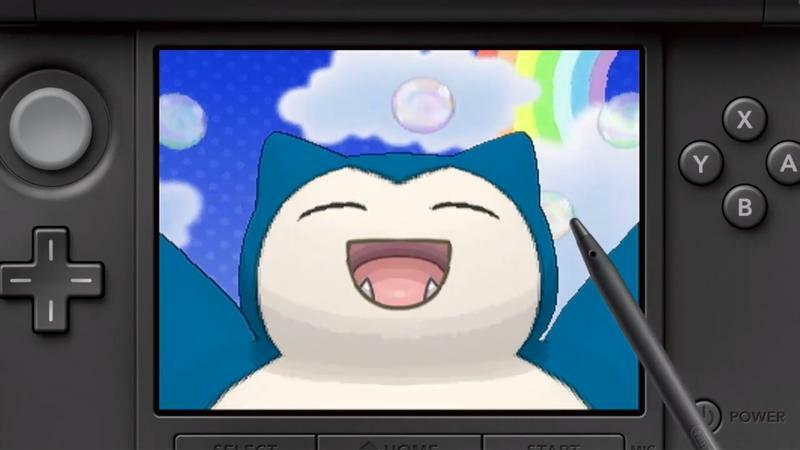 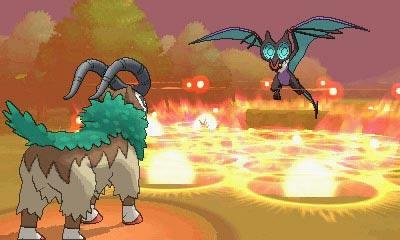 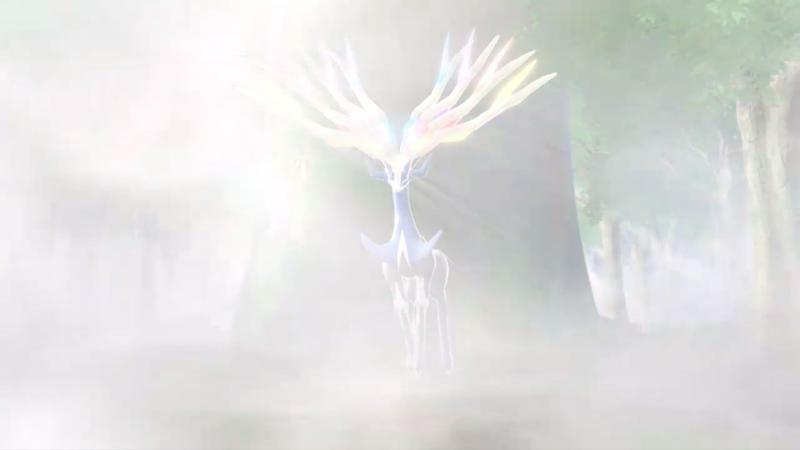 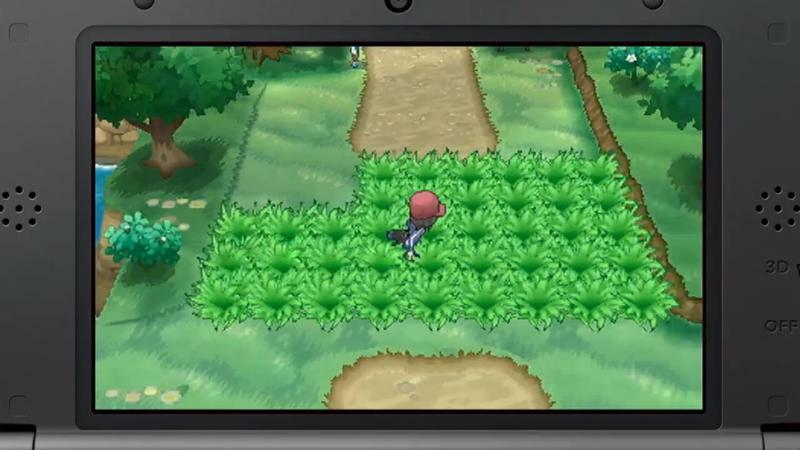 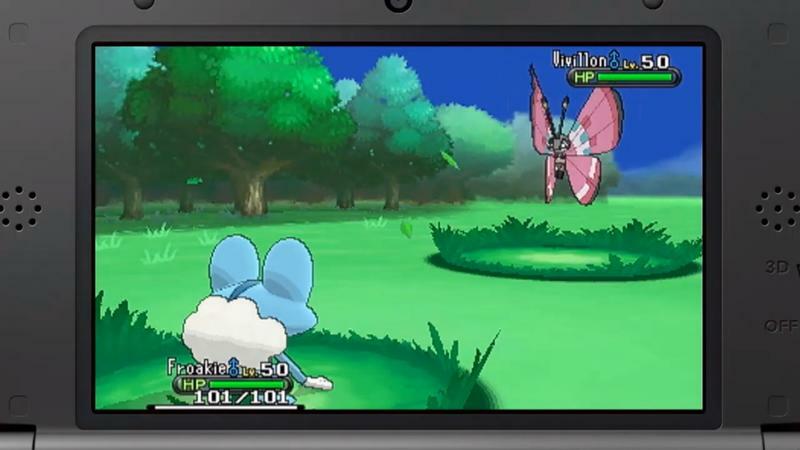 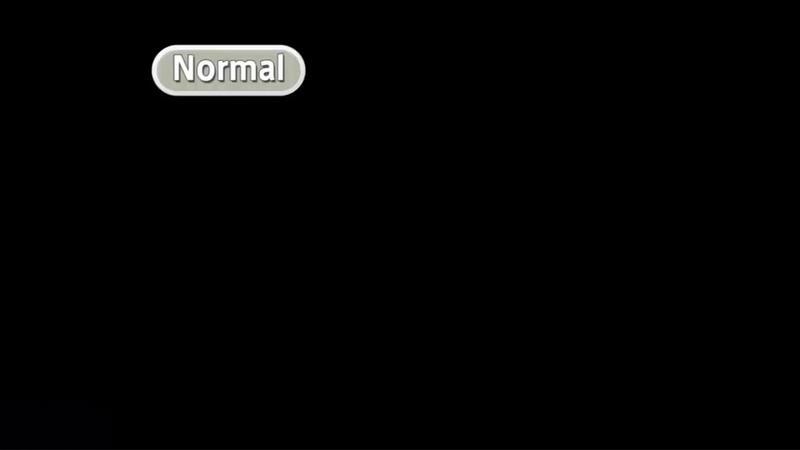 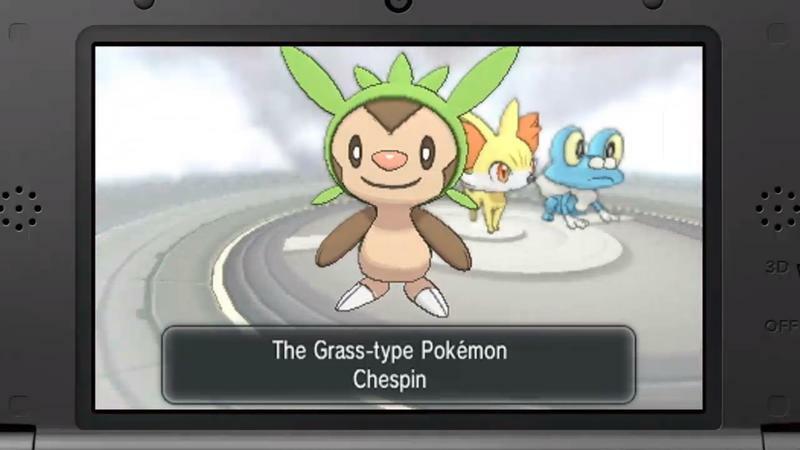 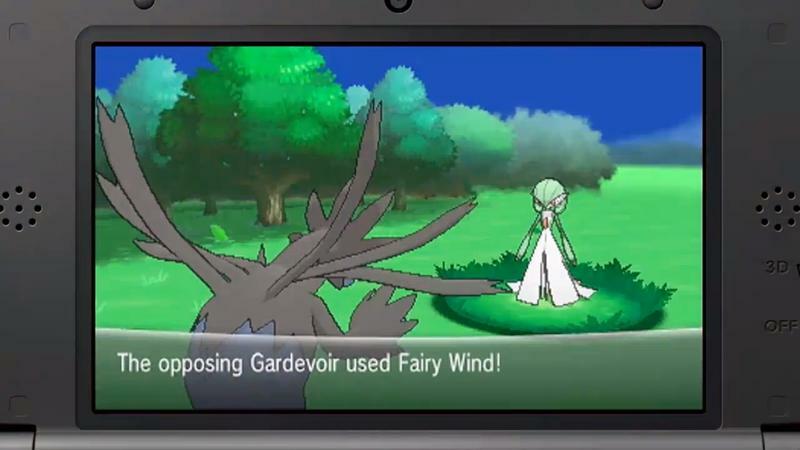 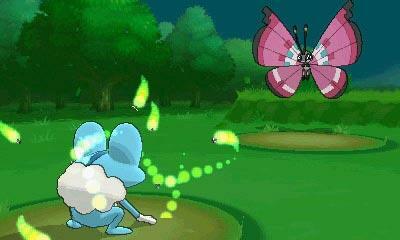 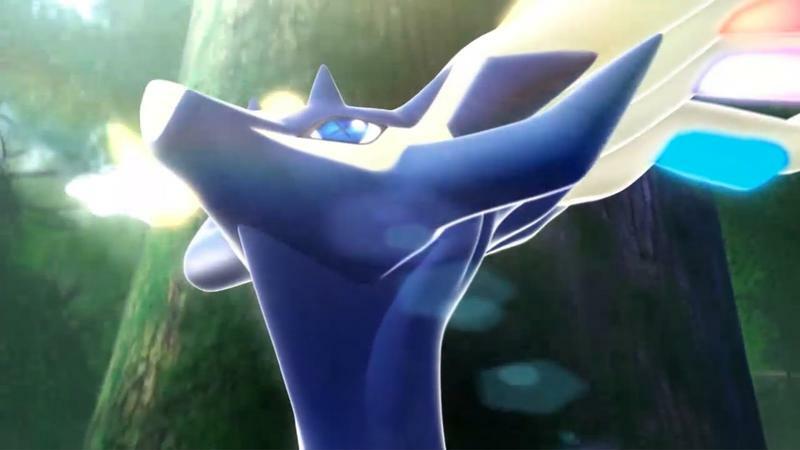 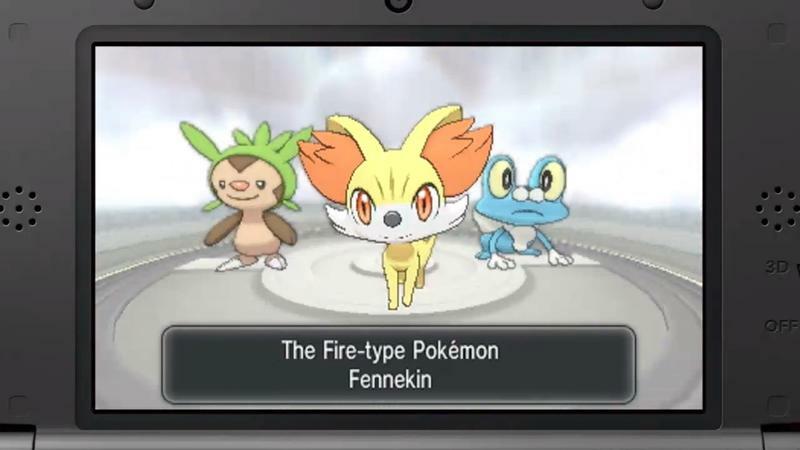 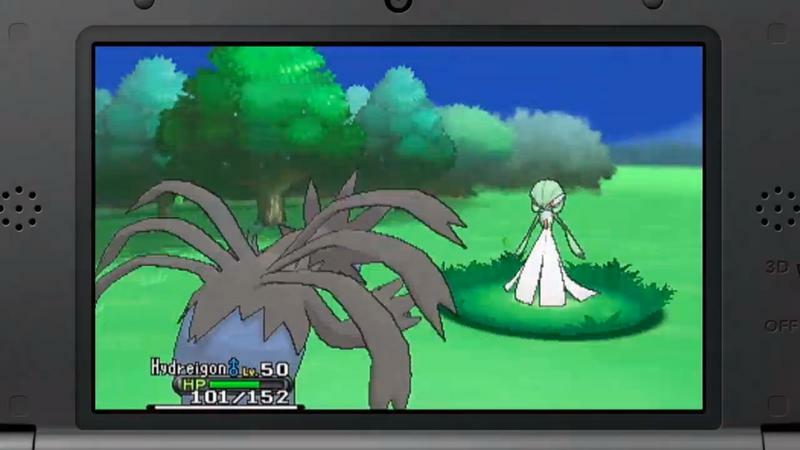 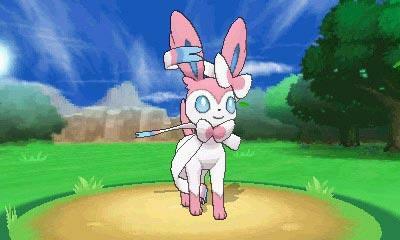 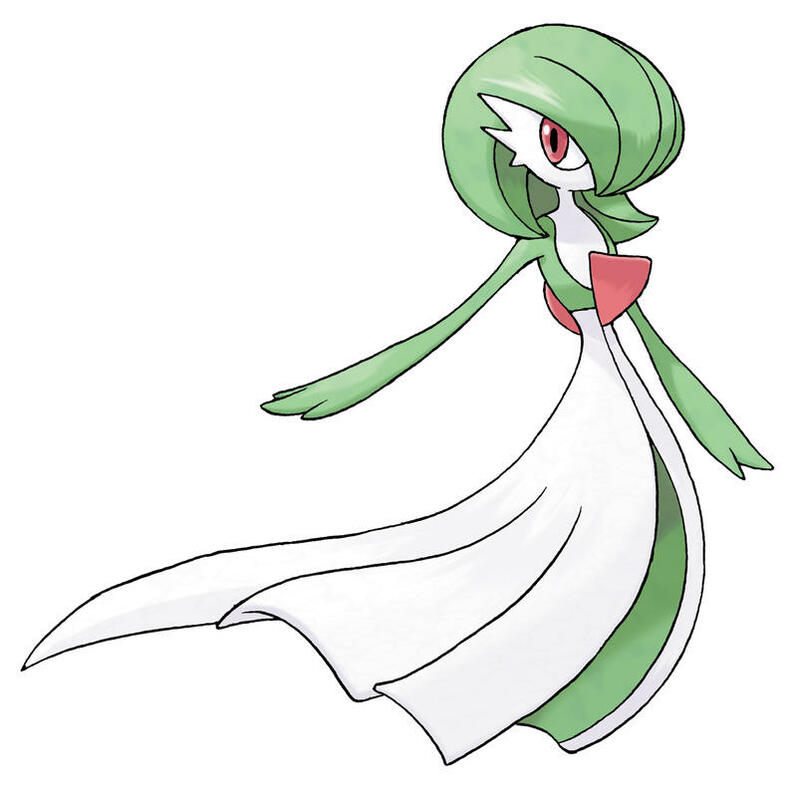 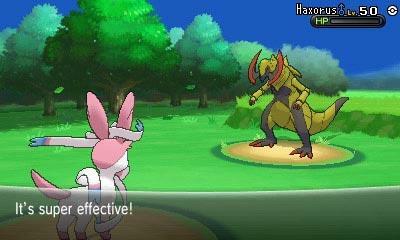 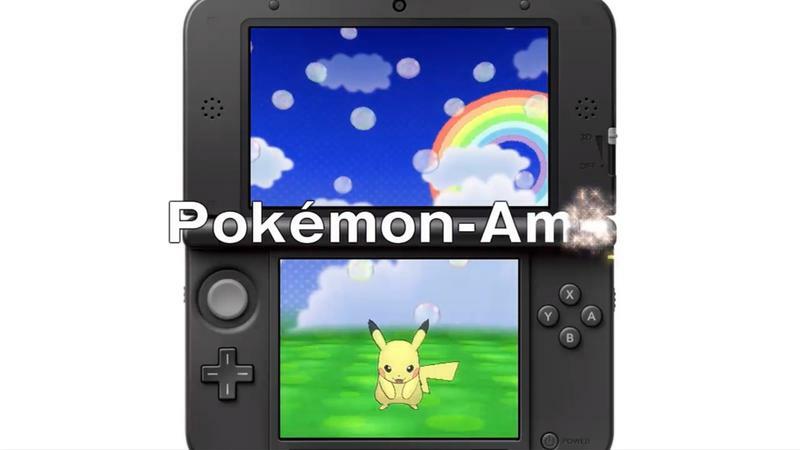 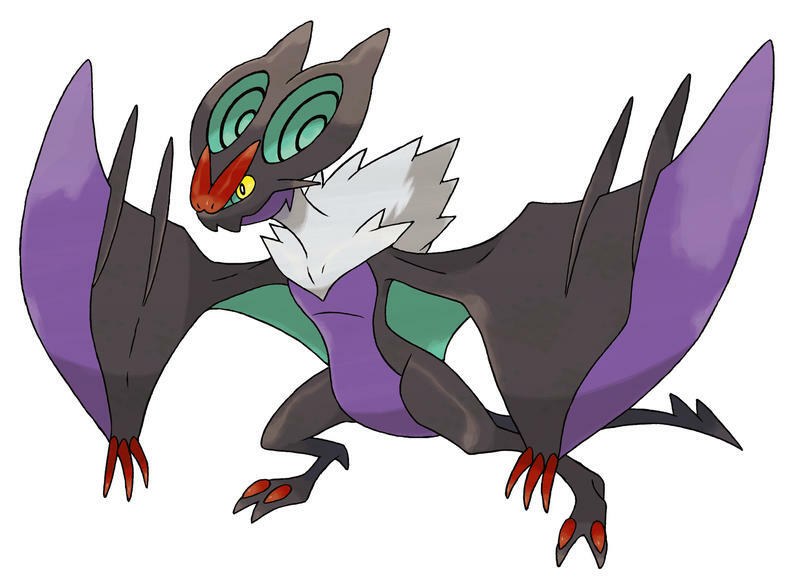 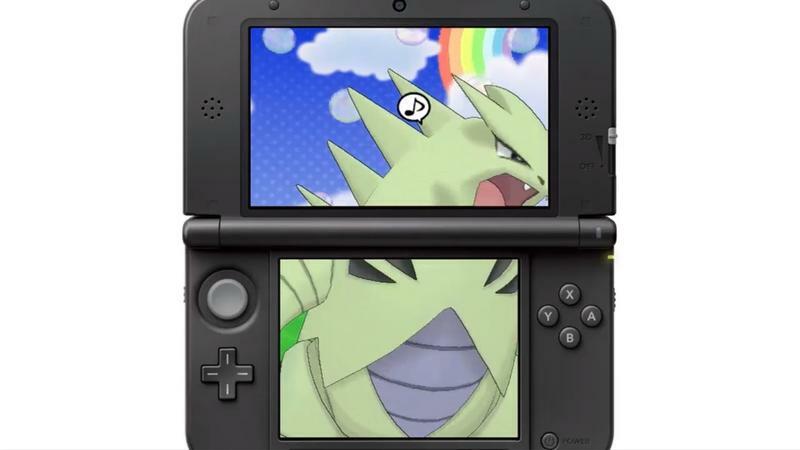 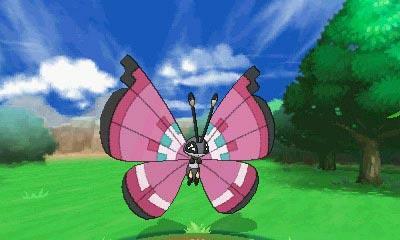 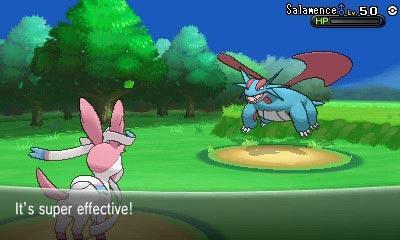 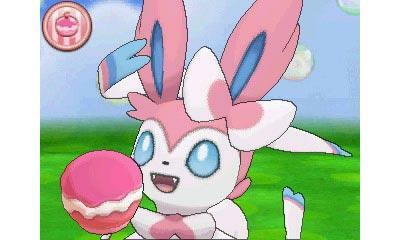 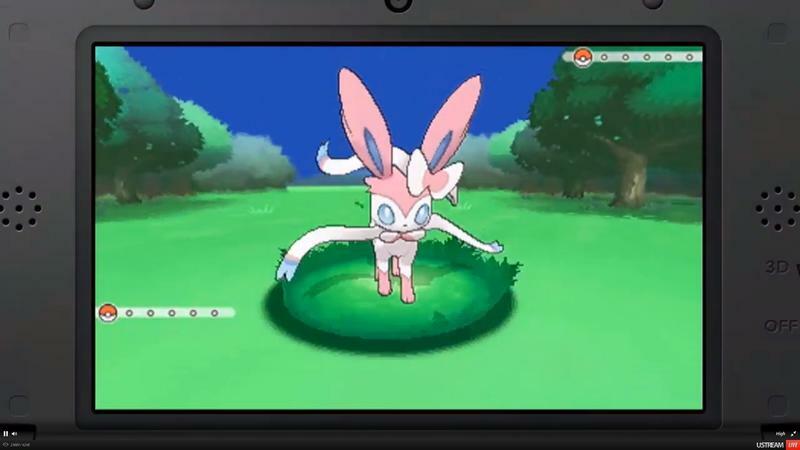 Pokemon X and Pokemon Y will be introducing a new type of Pokemon called “Fairy” type. 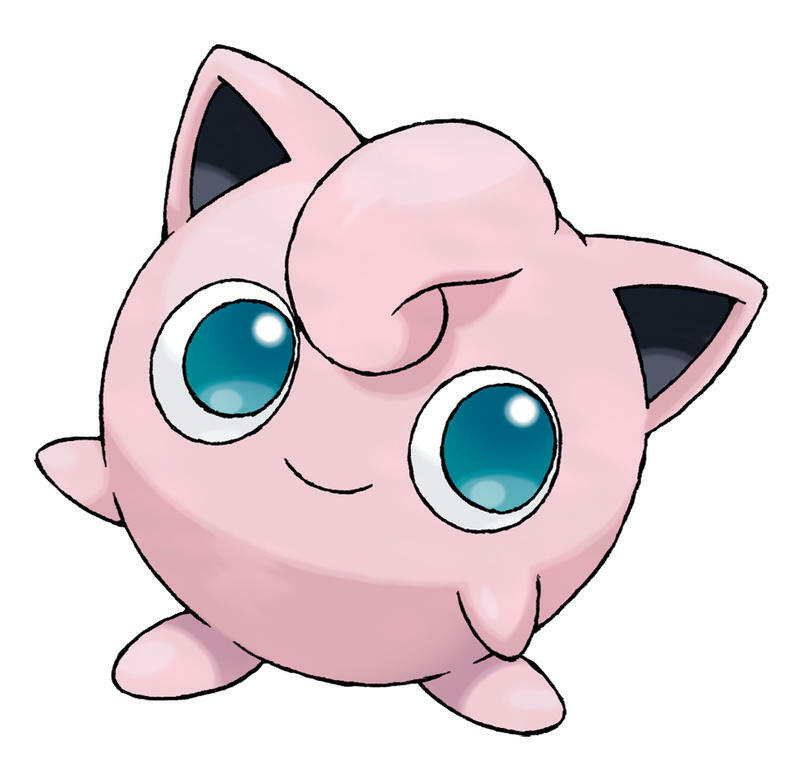 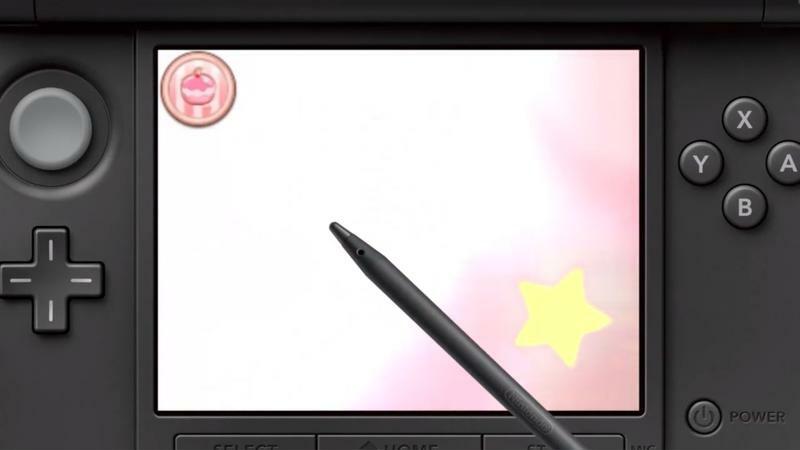 The most popular Pokemon to fall into the group is the one and only Jigglypuff. 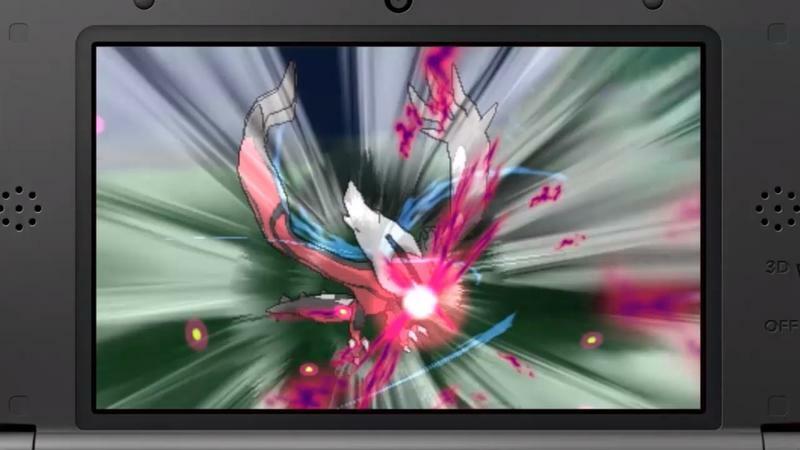 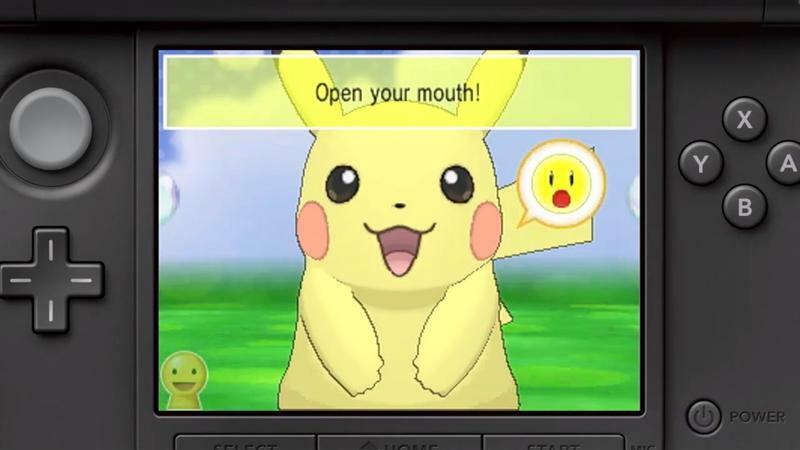 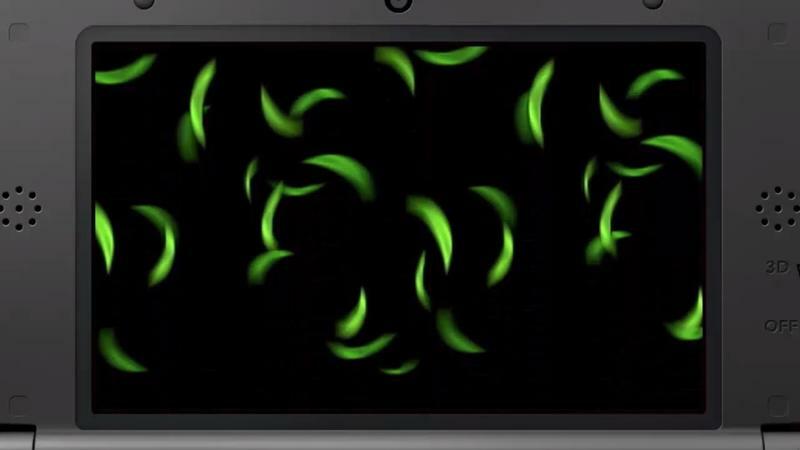 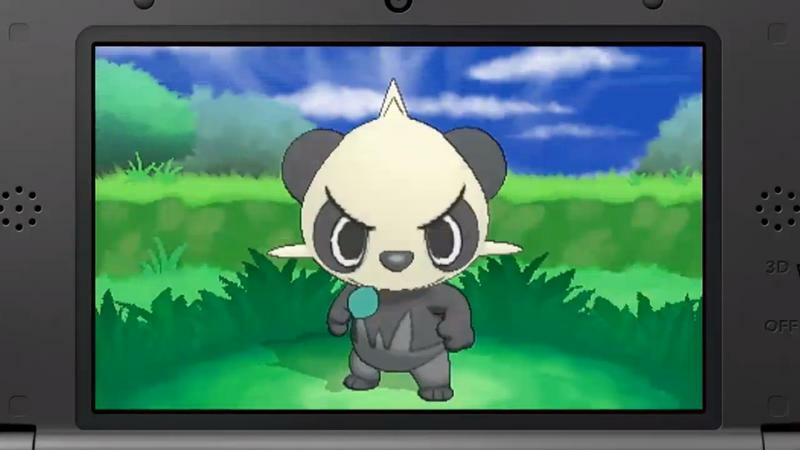 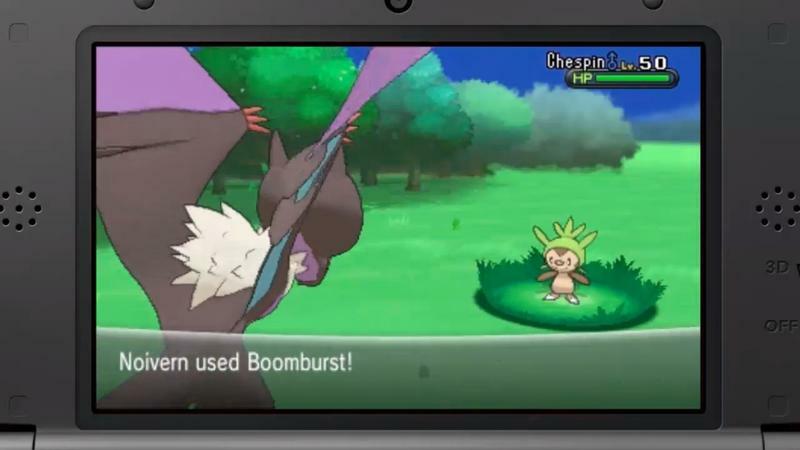 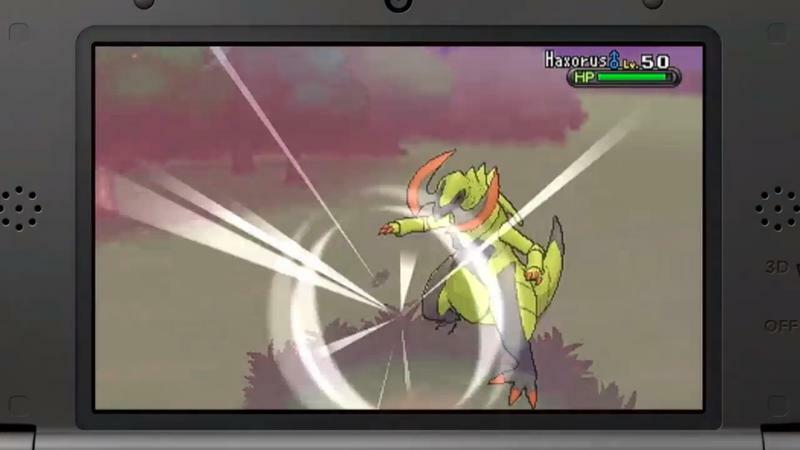 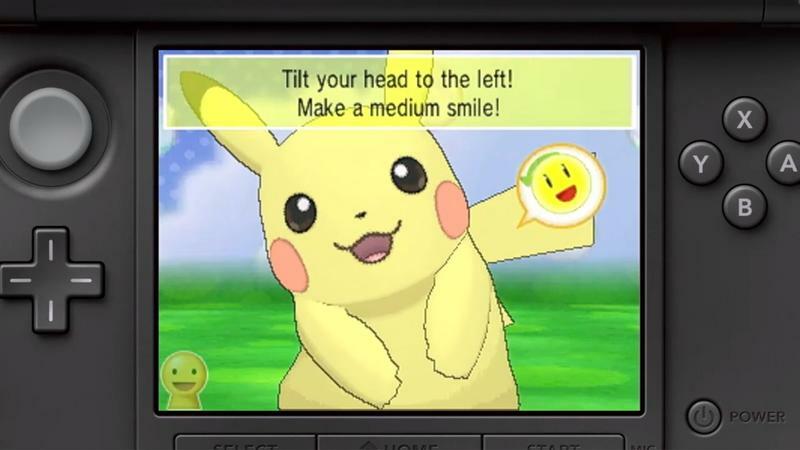 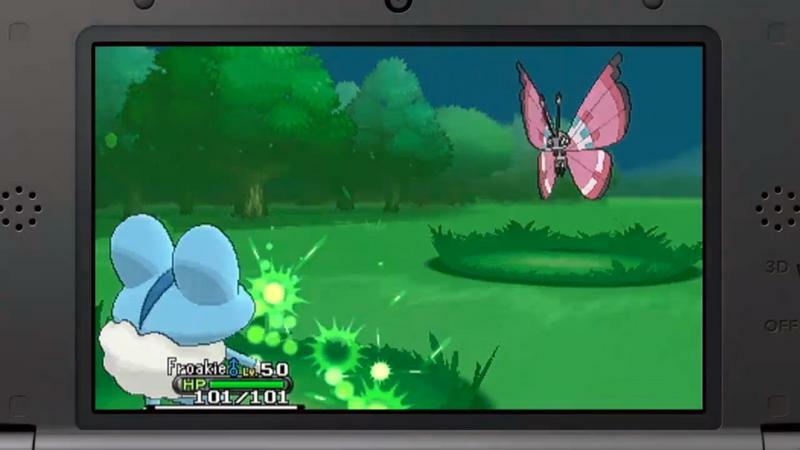 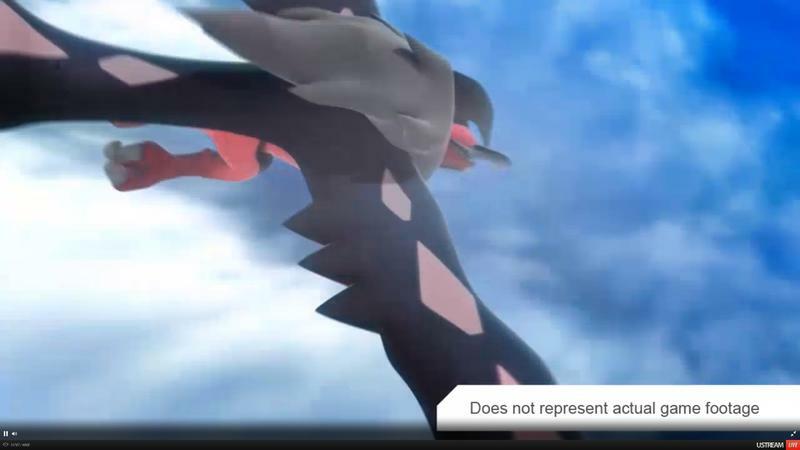 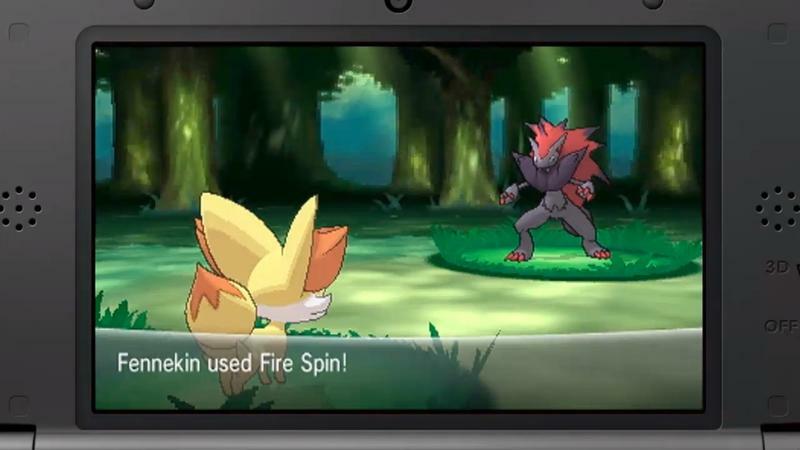 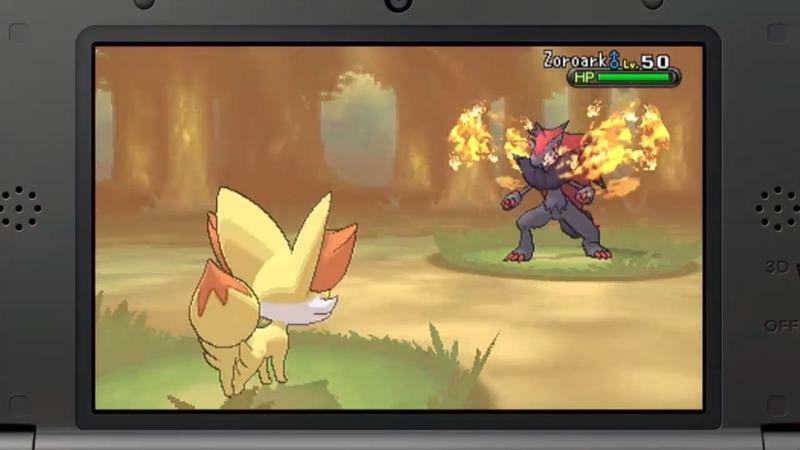 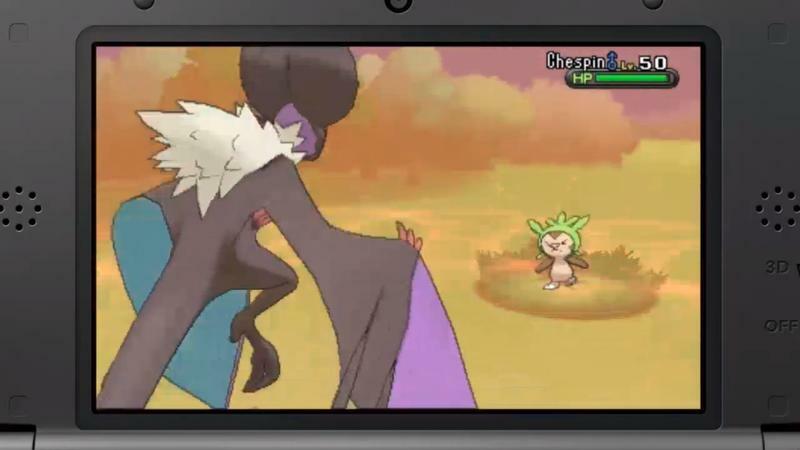 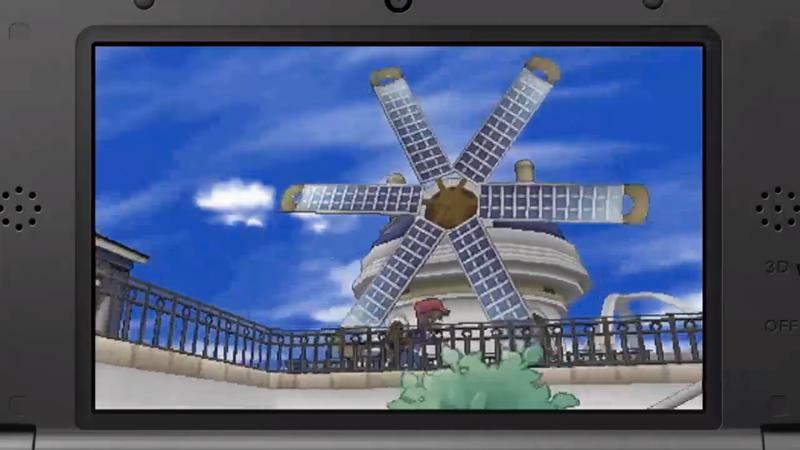 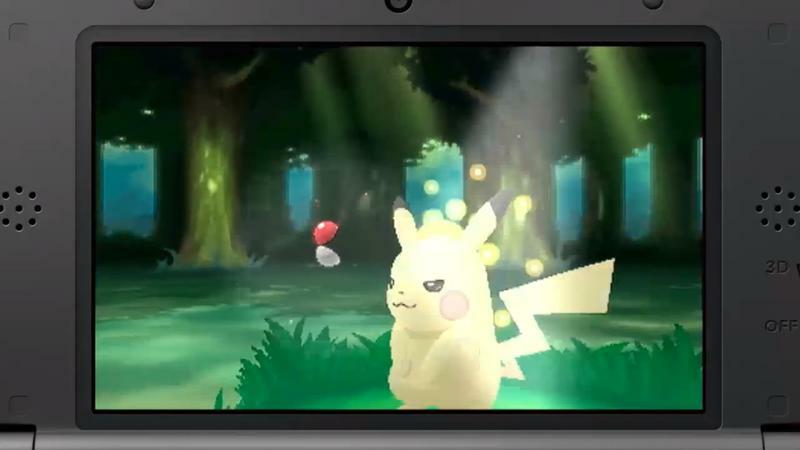 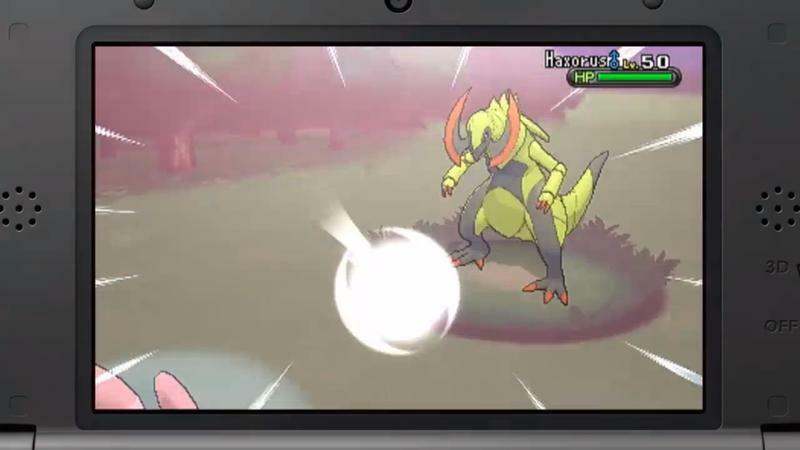 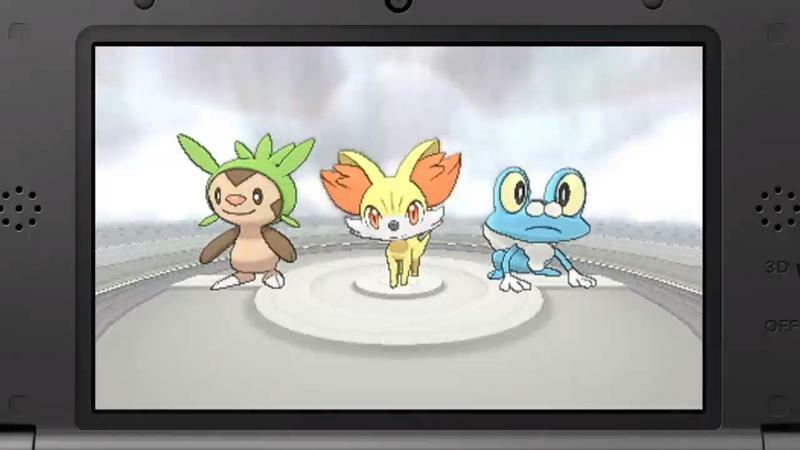 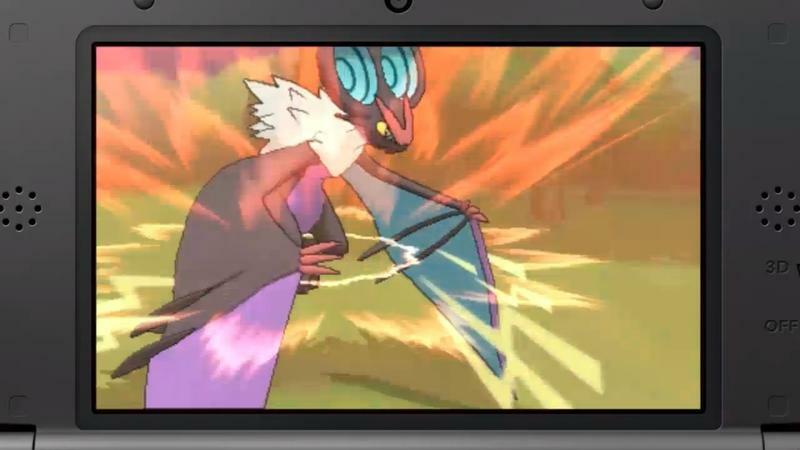 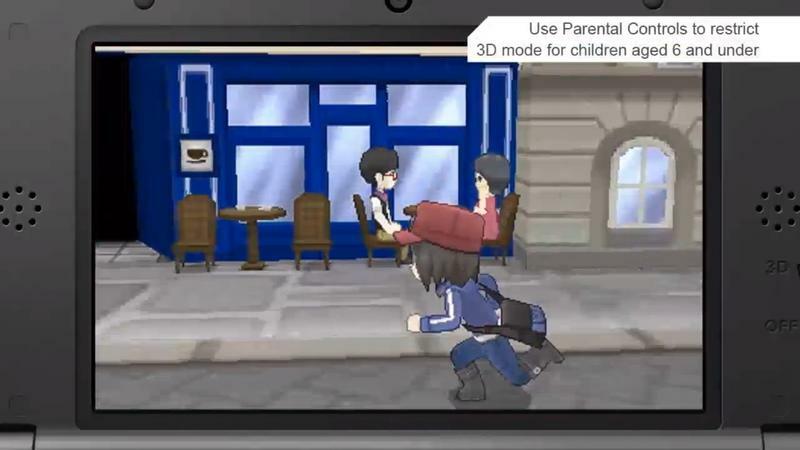 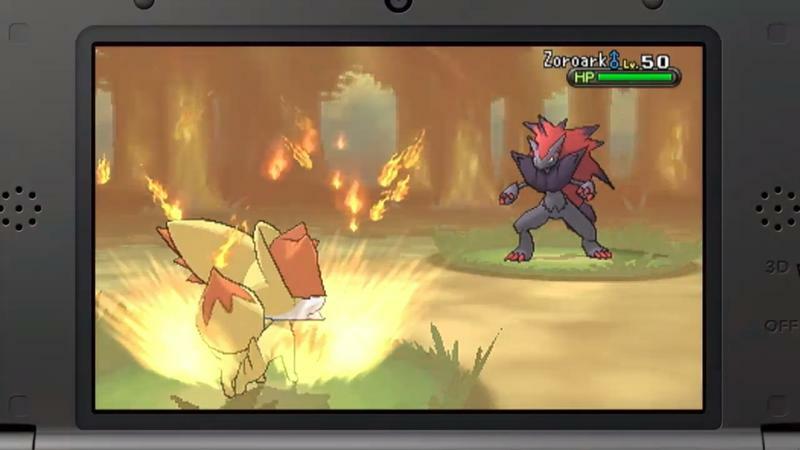 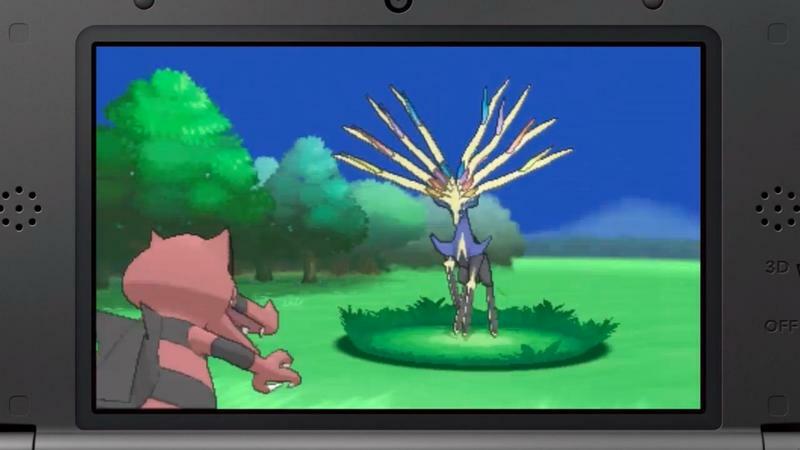 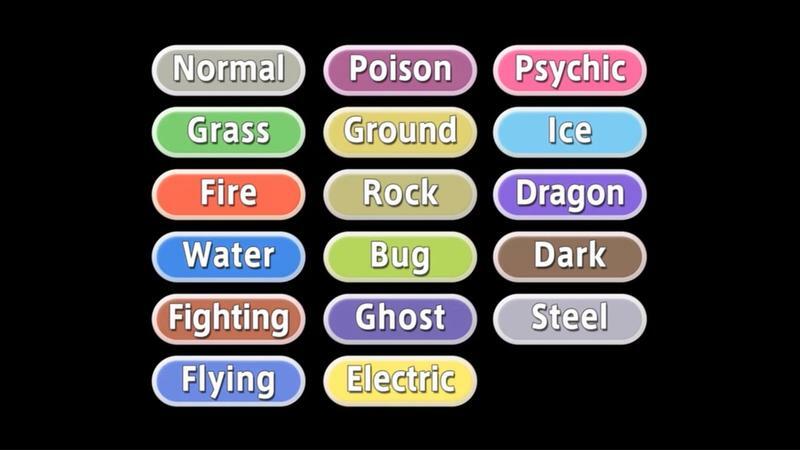 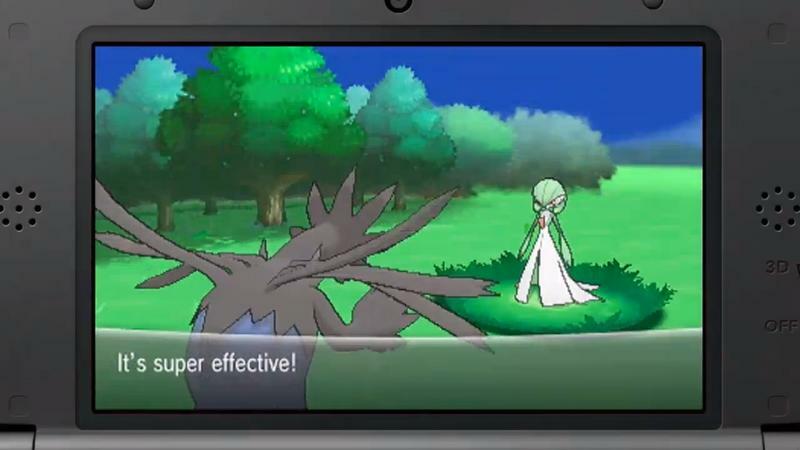 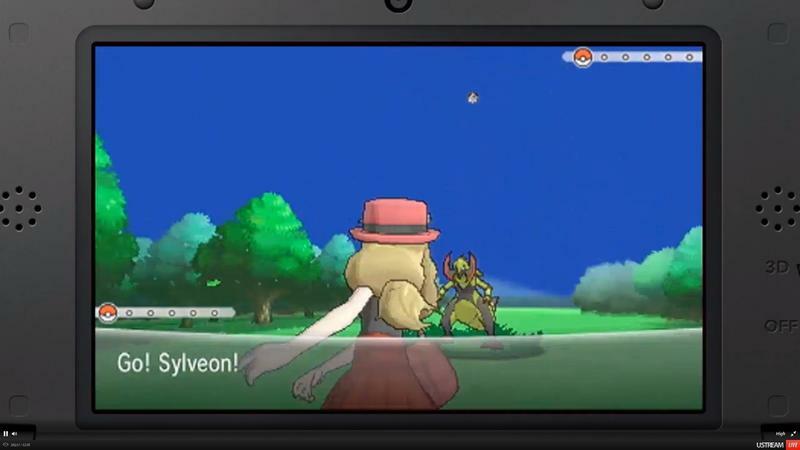 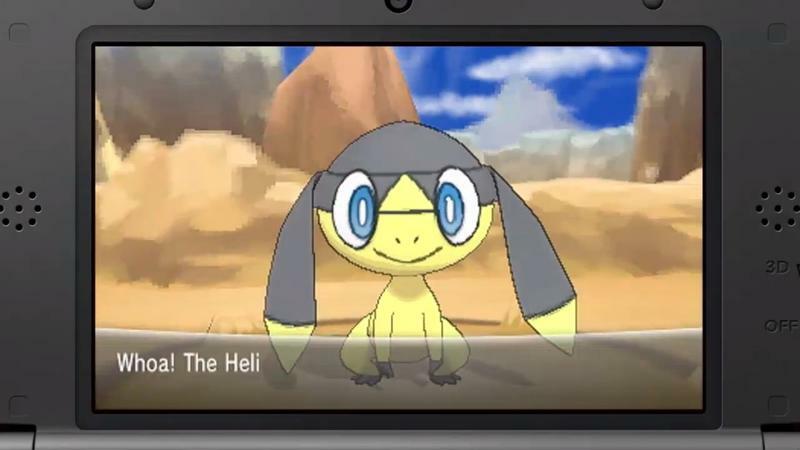 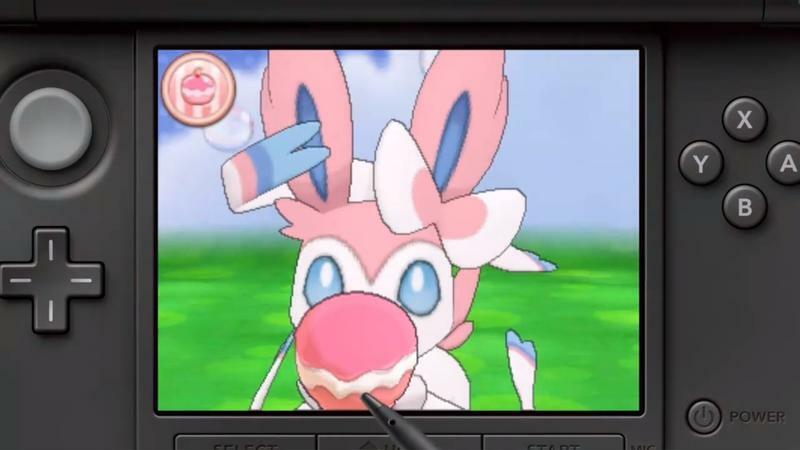 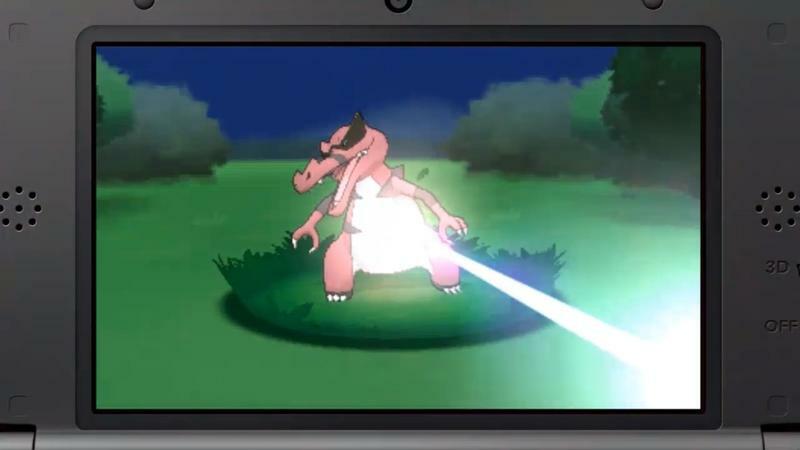 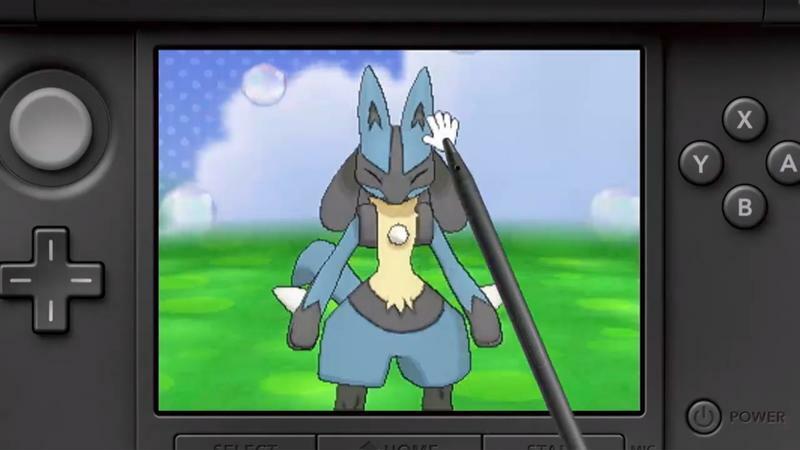 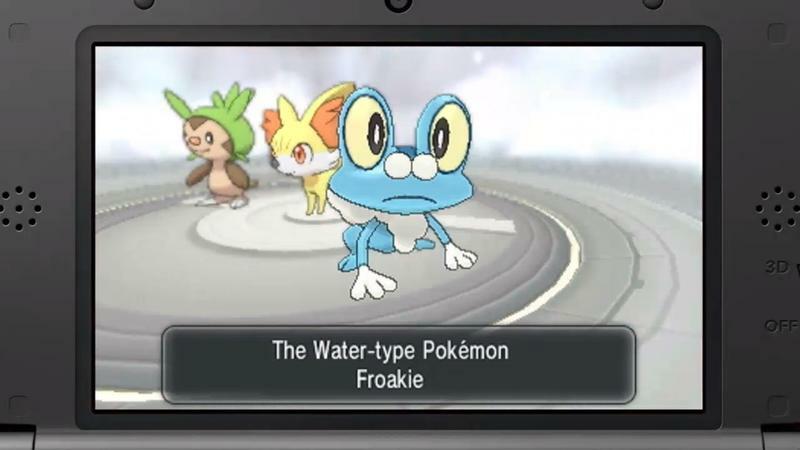 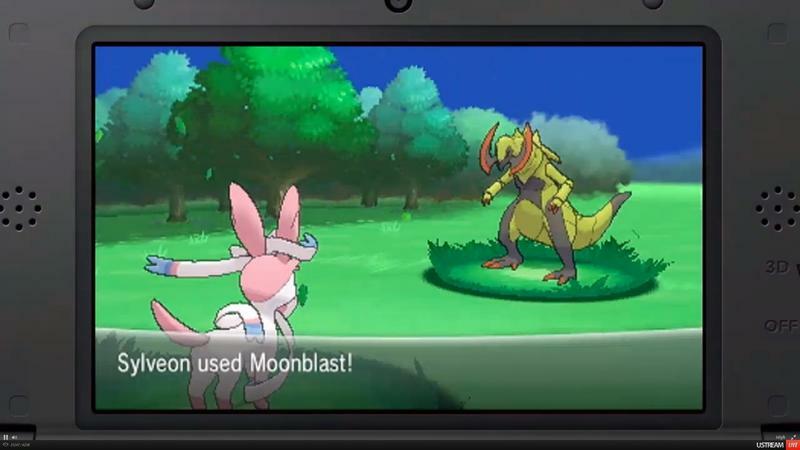 The new fairy type of Pokemon will be strong against the nearly invincible Dragon type, and nintendo claims it will add an entire new layer of strategy to the mix. 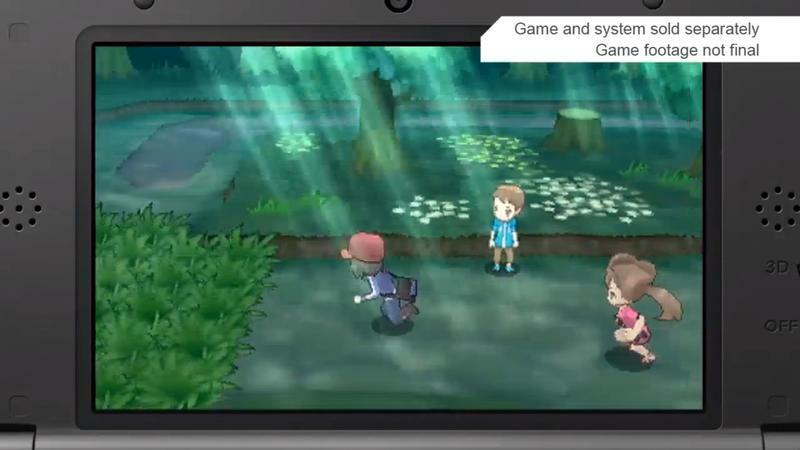 Nintendo President Satoru Iwata confirmed that the game would be released worldwide on October 12th.